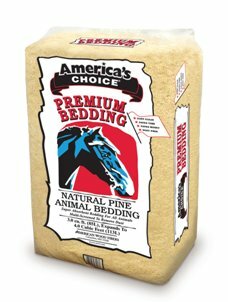 Our goal at D&L is to offer sound nutritional solutions for each animal’s unique nutritional needs. 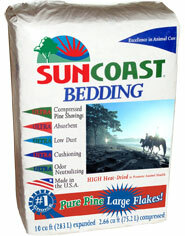 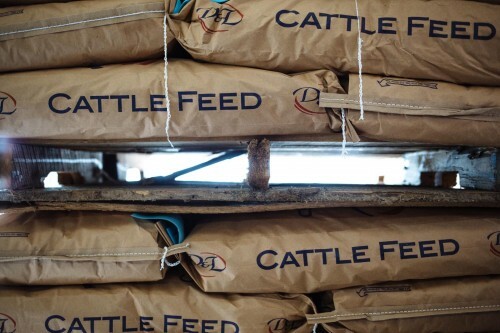 To do this we carry multiple brands of livestock feed, each with a variety of products available. 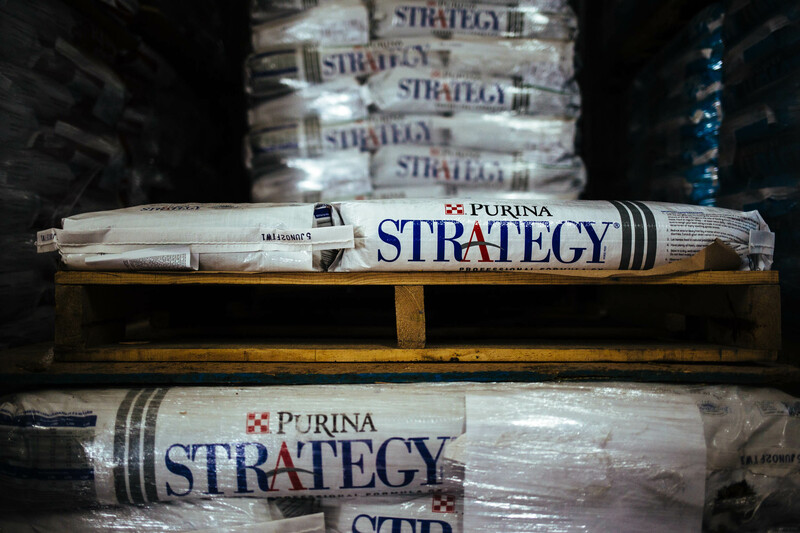 We are confident that we can find a solution for whatever your feeding needs may be, from economy to the most advanced practices in livestock nutrition. 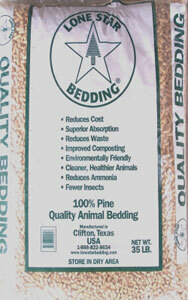 For each animal you own, D&L will have a product to provide optimum nutrition for that animal. 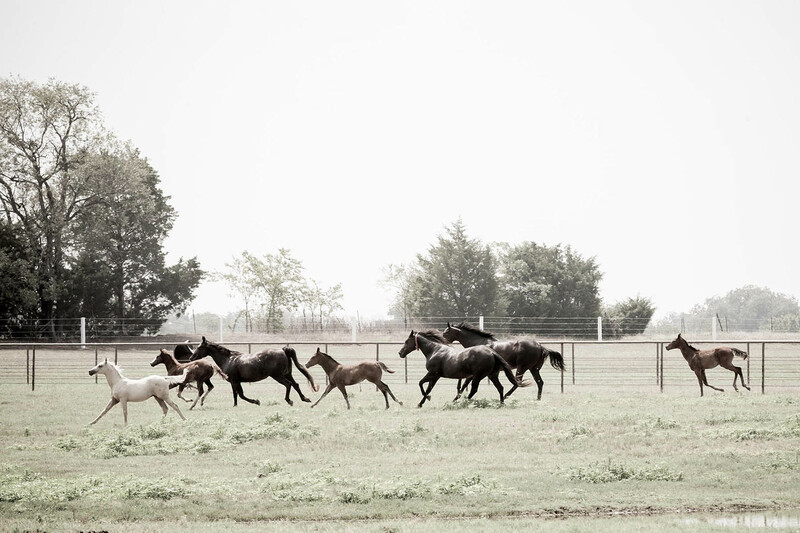 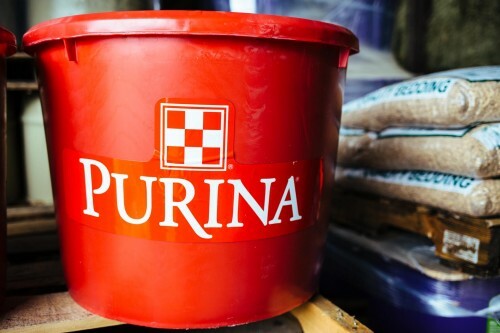 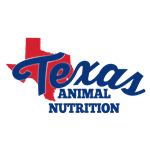 We are proud to offer products from Texas Animal Nutrition, Thomas Moore Feed, Purina Animal Nutrition, Big V Feeds, Heritage Horse Feeds, Muenster Milling, Progressive Nutrition, Feed In A Drum and our own D&L brands of feed. 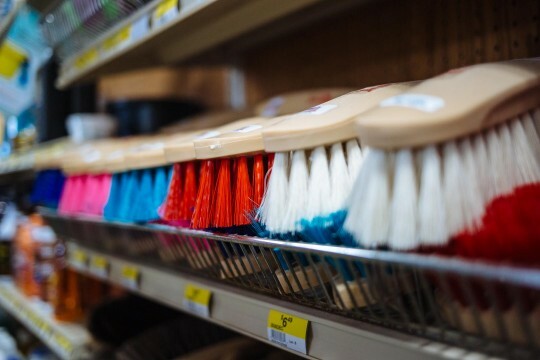 If there is a specific product you’re looking for, please give us a call or send us an e-mail and we’ll be happy to help you find it. 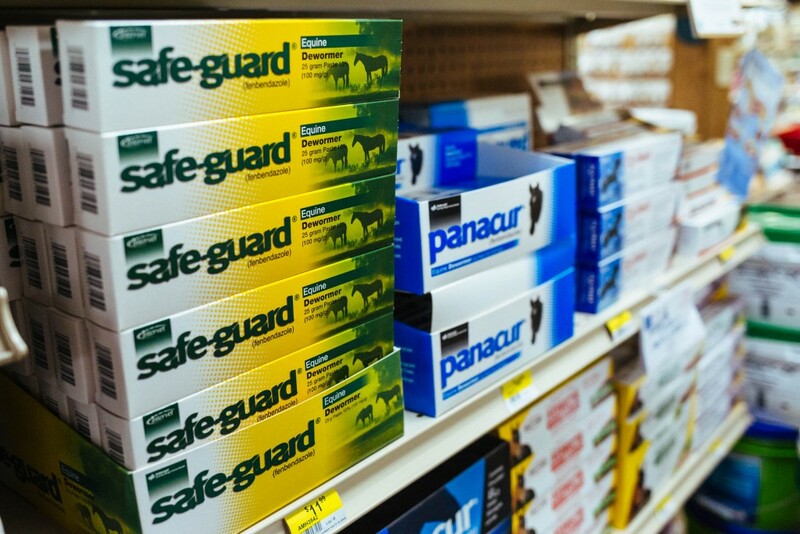 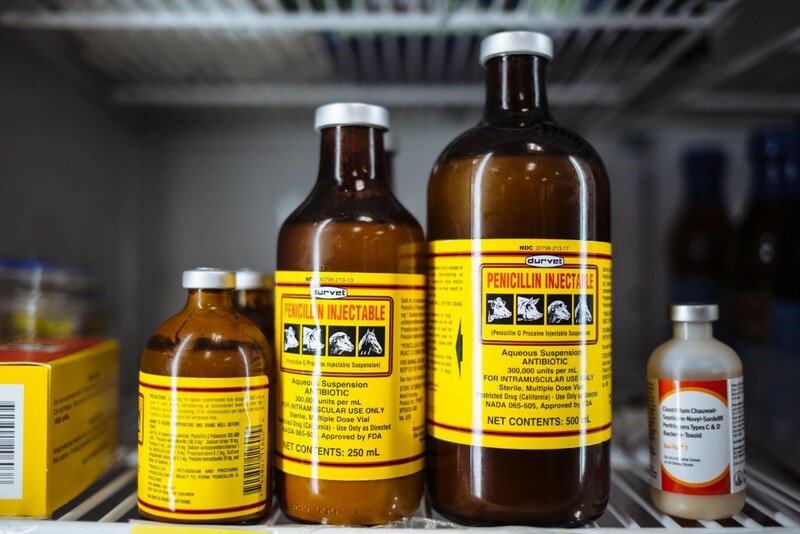 D&L is proud to offer a full line of animal health products to keep all of your livestock healthy. 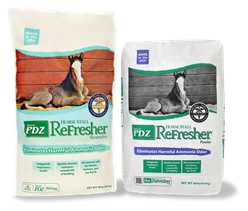 This includes everything from de-wormers to nutritional supplements, hoof care, joint products, fly control products and more. 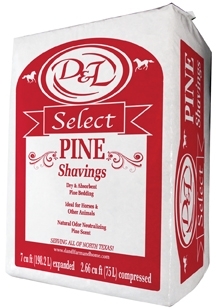 Each D&L location stocks a unique selection of products. If you don’t see what you’re looking for, just ask and we’ll see if we can get it for you. 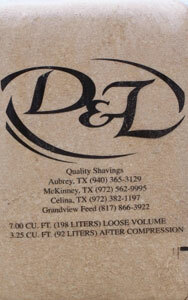 D&L Farm and Home is your local farrier supply headquarters. 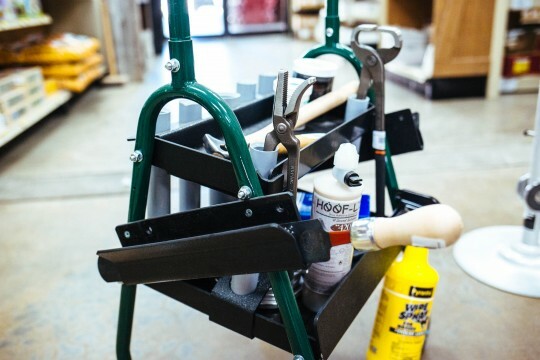 We keep a wide variety of all the supplies and tools you need to keep your trailer stocked and get your job done. 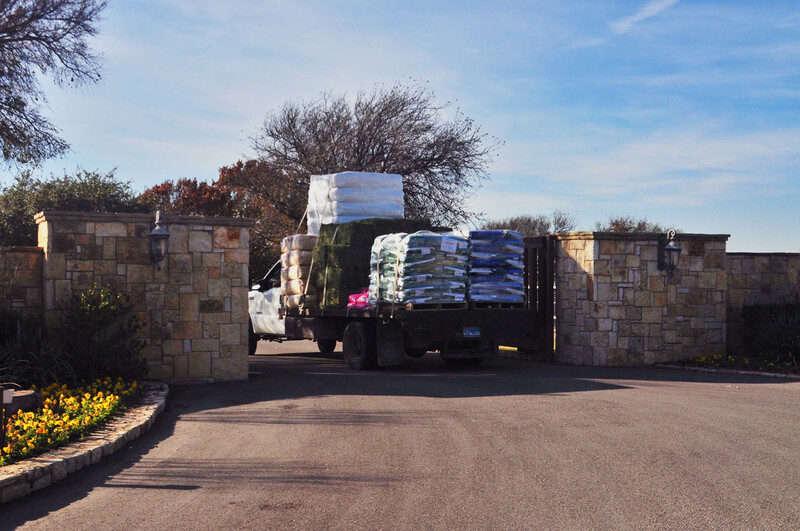 For our out-of-town customers we are happy to ship whatever you may need. 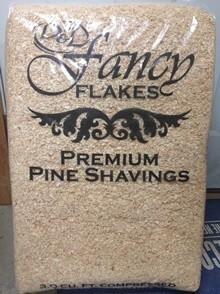 Please call 800-420-5997 to place your order.